We’d like to give something back to you – for giving so much of your self! MBSR is an acronym for Mindfulness-Based Stress Reduction. It’s a structured 8-week course that teaches the necessary tools to better respond to the pressures of daily work and life. 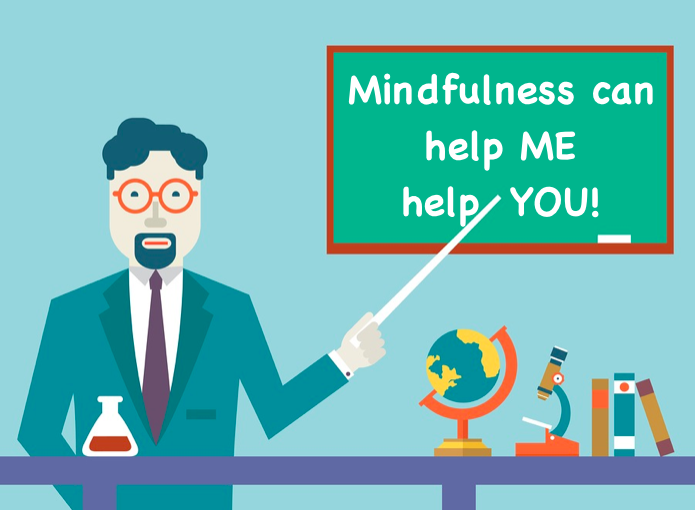 MBSR was developed by Dr. Jon Kabat-Zinn, at the UMASS Medical Center and Center for Mindfulness. This 8-week series is designed specifically for people who are experiencing stress in their daily lives and wish to promote healthy living. Since it’s inception in the late 1970’s, this powerful program has grown exponentially and is taught in over 700 hospitals, clinics and wellness centers throughout the U.S. Participants are asked to commit to 8 weekly sessions, an all-day retreat after the 6th week, and light home practice. MBSR consists of learning, practicing and integrating the formal and informal methods of mindfulness, including (but not limited to) the body scan, sitting meditation, gentle yoga and walking meditation. Each session includes practice, discussion and group support and is designed to teach mind/body awareness; honing effective ways to skillfully respond to the pressures of physical and/or psychological stress, pain or illness. Monday evenings, 6:30pm-8:30pm, July 6 through August 31 (no class on 7/20). Includes one all-day session on Saturday, 8/22, 9am-4pm. To register and hold your space, please take a moment to fill in the form below. You will be contacted to complete the payment process. Questions or more information needed? Please contact Cassie Schindler @ 650-578-8689 or cassie@thealternatepath.com.